...forecast Flooding Changed From Minor To Moderate Severity For The Following Areas In Texas... Navasota River Near Easterly Affecting Leon And Robertson Counties ...forecast Flooding Increased From Minor To Moderate Severity... The Flood Warning Continues For The Navasota River Near Easterly. ...Read More. 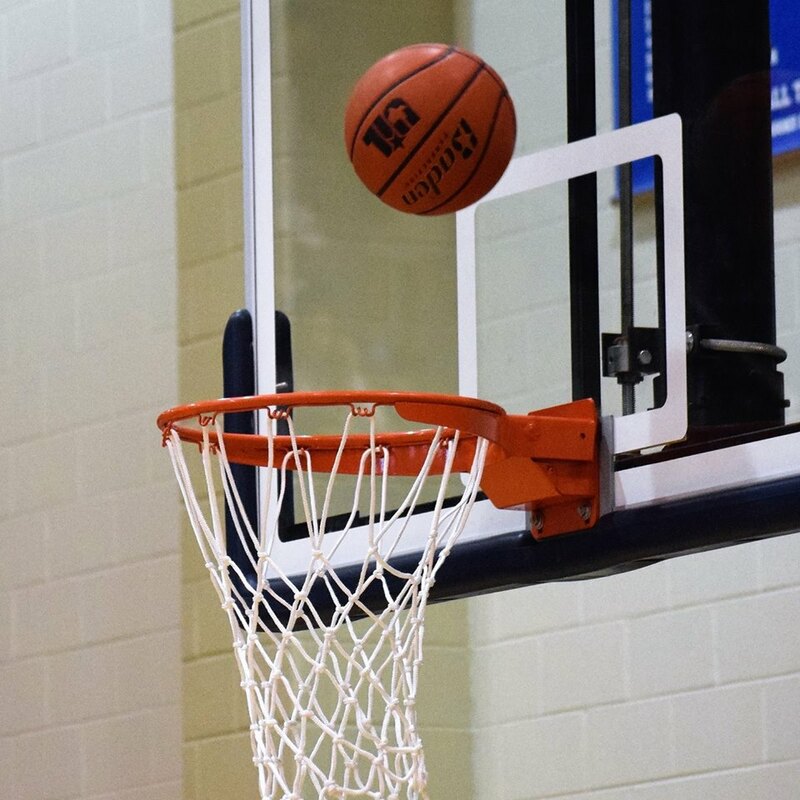 EAST TEXAS – As of Thursday, Feb. 7, the area boys’ basketball teams had only one or two games remaining in the regular season. Some teams have already qualified for the postseason while several others on still on the bubble. Beginning with District 19-2A, the Kerens Bobcats sit alone in first place with a district record of 7-1 and as of Thursday, they were the only team to have clinched a spot in the playoffs. Cayuga and Cross Roads are tied for second with 5-3 marks while Italy and Itasca are tied for fourth with 4-4 records. Frost has been eliminated from the playoff chase. On Friday, Feb. 1 Cayuga defeated Frost 45-39, Italy took out Cross Roads 74-51 and Kerens beat Itasca, 64-34. Tuesday, Feb. 5 saw Kerens nip Italy 53-51 while Itasca edged Frost 56-49 and Cross Roads beat Cayuga, 58-49. In District 20-2A, the Grapeland Sandies have already clinched the district title with two games remaining. The Sandies have a 10-0 district record. The Lovelady Lions have locked up second place with an 8-2 mark. Groveton and Slocum are tied for third at 5-5 while Leon and Centerville are tied for fifth with 3-7 records. Latexo has a district record of 2-9 and the Tigers have been eliminated from any chance of making the playoffs. The games from Friday, Feb. 1 saw Groveton beat Slocum 49-44 while Lovelady hammered Latexo and Grapeland blew out Centerville, 89-35. On Tuesday, Feb. 5, Centerville beat Leon, 51-38, Slocum defeated Latexo, 67-55 and Grapeland clinched the district championship with a 66-53 win over Lovelady. Moving to District 20-3A, the Crockett Bulldogs and Teague Lions are tied atop the standings with 9-1 records. Buffalo is in third with a 7-3 record while Westwood (4-6) and Elkhart (4-7) are battling it out for the fourth and final playoff spot. Frankston with a 2-8 record and Groesbeck with a 1-10 mark have both been eliminated from the playoff race. Last week’s action on Friday, Feb. 1 saw Teague defeat Groesbeck 72-43while Elkhart defeated Frankston 41-29 and Crockett destroyed Westwood, 81-37. On Tuesday of this week, Westwood edged Elkhart, 42-41, Teague beat Frankston, 48-45 and Buffalo defeated Groesbeck, 68-40. At the Class 4A level, Palestine has already clinched the district title as the Wildcats sit alone atop the standings with a 7-0 district record. Fairfield, at 4-3 and Mexia at 3-3, are battling it out for second and third while Madisonville in in fourth with a 2-5 record. While Palestine has clinched the title, Fairfield, Mexia and Madisonville have all secured a playoff berth. Rusk has been eliminated from postseason consideration with a 0-6 mark. On Friday, Feb. 1 Palestine defeated Madisonville, 74-45, while Mexia nipped Fairfield, 50-49. Tuesday night action saw Palestine take down Rusk, 87-43 while Fairfield defeated Madisonville, 65-42. Changing regions and classifications, in Class 1A District 28, the LaPoynor Flyers are alone in first place with a 14-1 district record. Neches is in second with a 13-2 mark, Laneville is third at 11-3 and Oakwood is n fourth with a 10-4 record. La Poynor and Neches have clinched playoff berths while Laneville and Oakwood are battling it out for the third playoff spot. In Class 1A, only the top three teams qualify for the playoffs. Chireno at 7-7, Apple Springs at 4-11, Kennard at 3-11, Wells at 3-12 and Little Centerville at 0-14 have all been eliminated from postseason consideration. The scores from Friday, Feb. 1 were: Wells 62 Apple Springs 56; Oakwood 62-Chireno 54; LaPoynor 75 Kennard 45; and Neches 75 Little Centerville 33. The scores from Tuesday, Feb. 5 were: Oakwood 69 Little Centerville 24; Neches 68 Laneville 66; Chireno 45 Wells 41; and LaPoynor 79 Apple Springs 47.